You have some of these shorts, don't ya? You know, the ones you would love to wear but cant stand the thought of ironing them over and over again? Well I do and now my children do too! The girls got these cute little denim shorts for their birthday and when they emerged from the dryer my heart sunk as I realized what I had just gotten myself into. 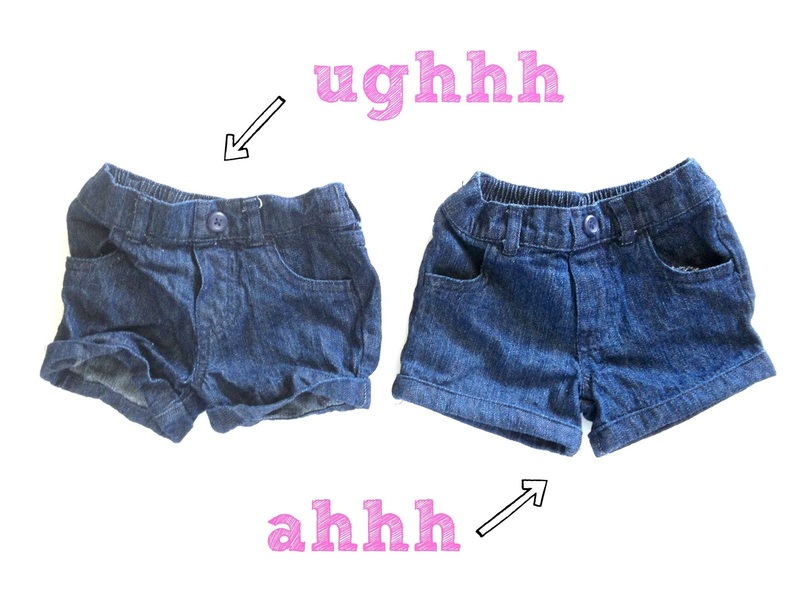 No way (ever) would I want to iron my girls tiny shorts every time they wear them. That's just too much upkeep for any piece of clothing (including mine). So as Summer is coming fast, I needed a quick (permanent) fix. Step 4: Using matching thread, sew a straight stitch a fat 1/16" from edge. 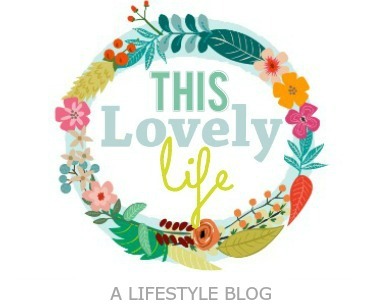 Make sure you backstitch at beginning and end. 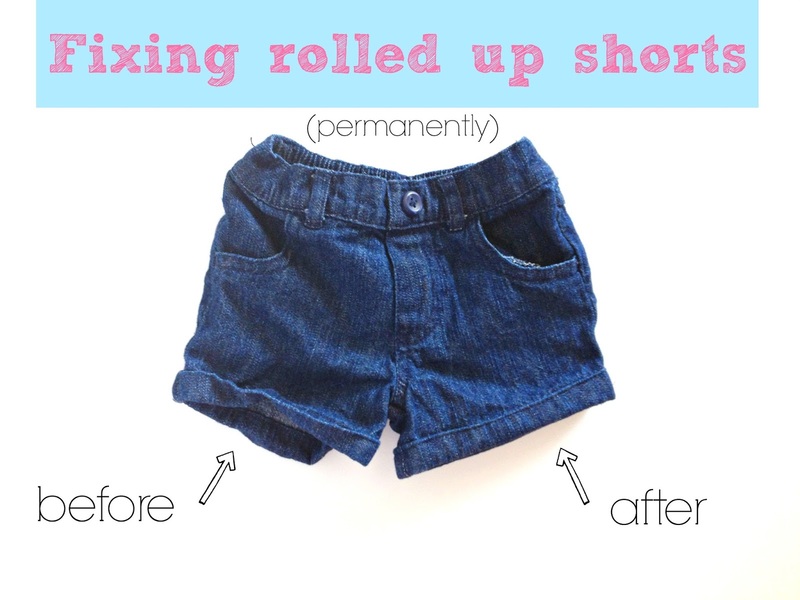 Step 6: Rock your low-maintenance shorts!